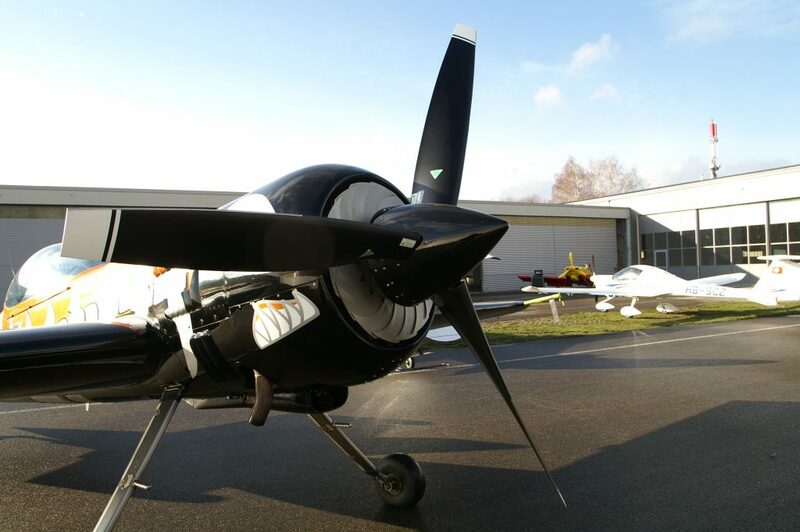 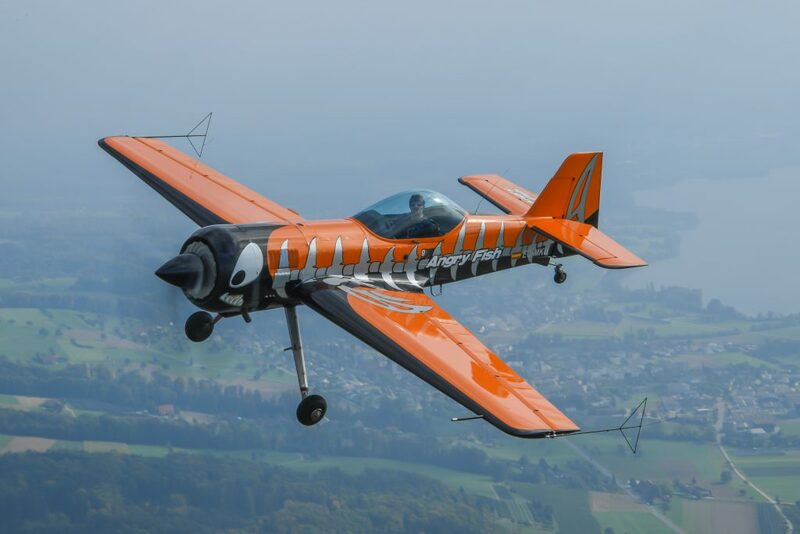 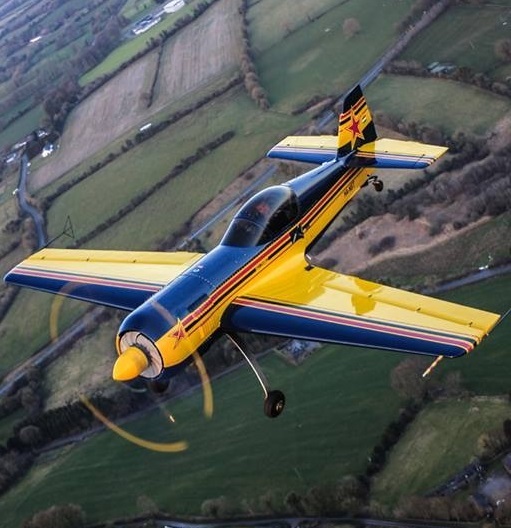 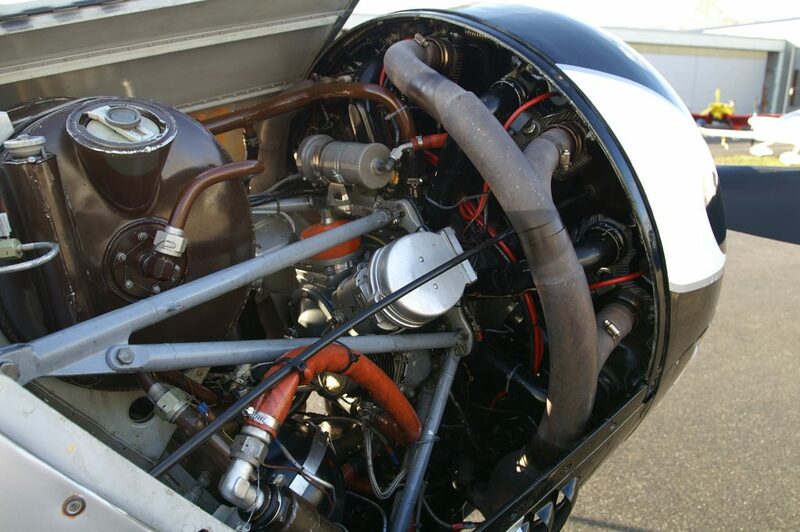 Very light – when empty only 690kg; Barrett engine with 450hp; 280cm MT propeller so over 1:1 power to weight. 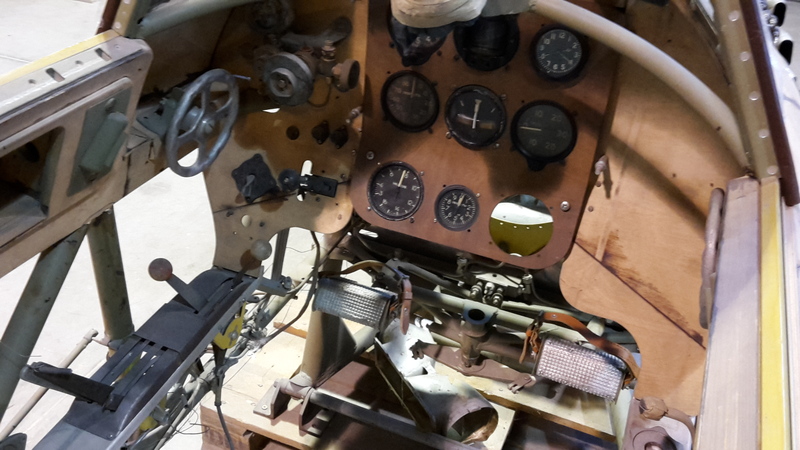 Time since new 328 hours and only 58 hours since total overhaul to new condition. 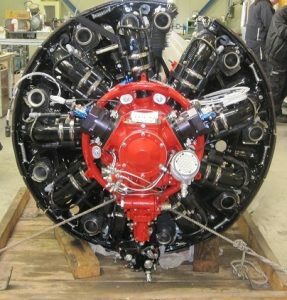 Engine 58 hours since zero-time overhaul, propeller 58 hours since new. 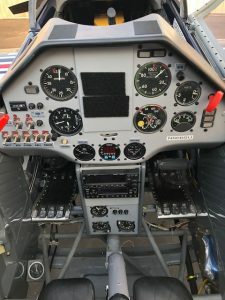 Spanish registration EC-MKU and EASA permit to August 2019. 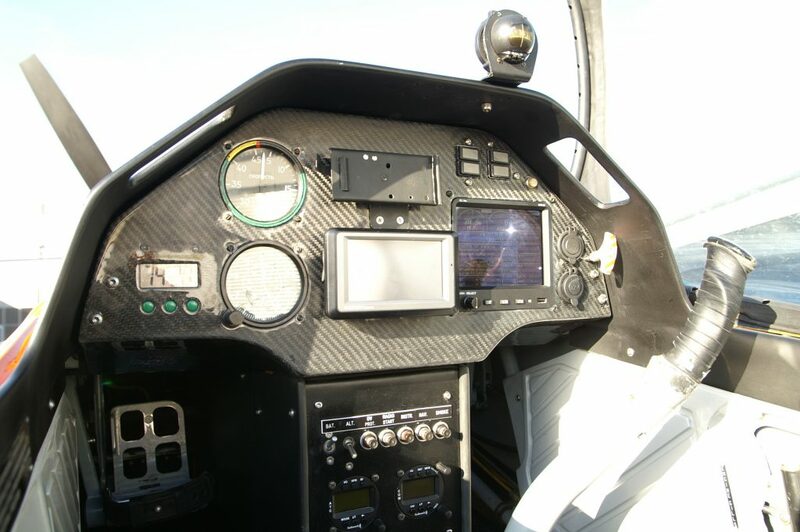 Including belly tank and all manuals. 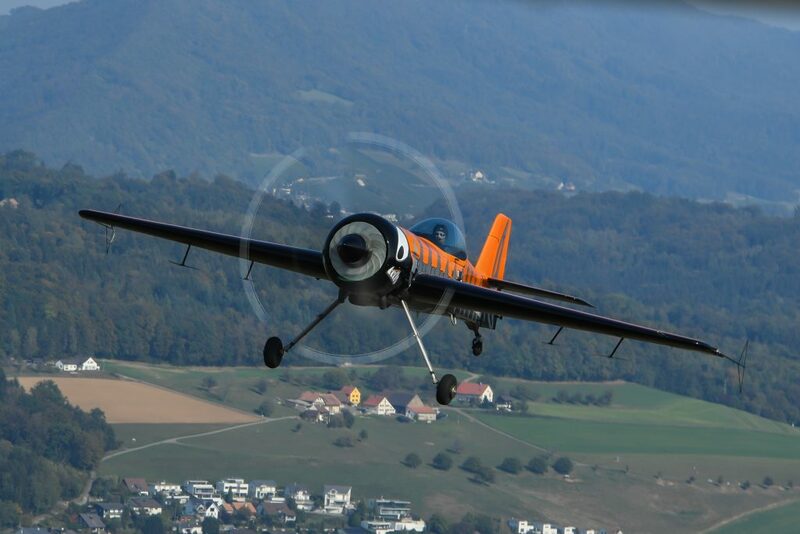 If you want a single-seat Sukhoi, this is the best in the World! 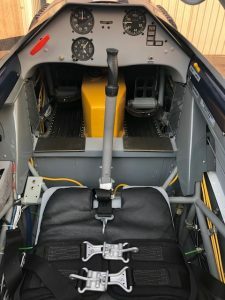 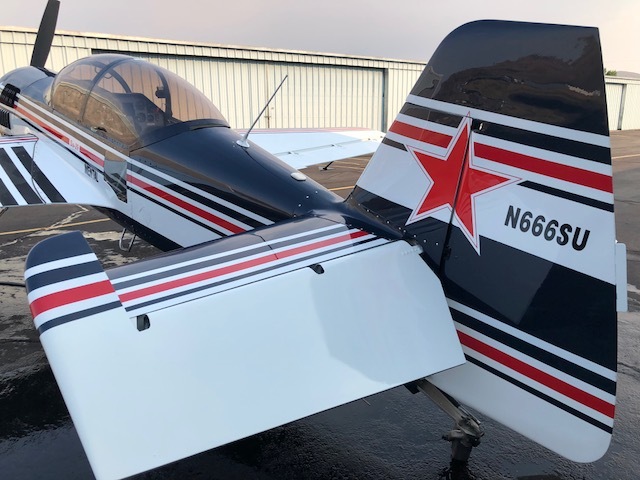 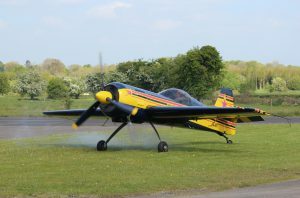 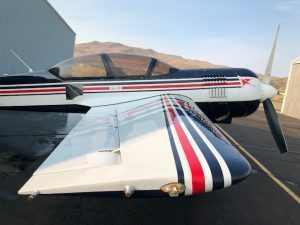 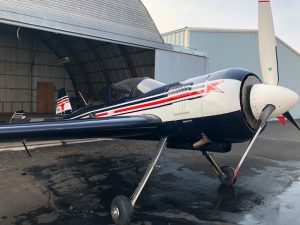 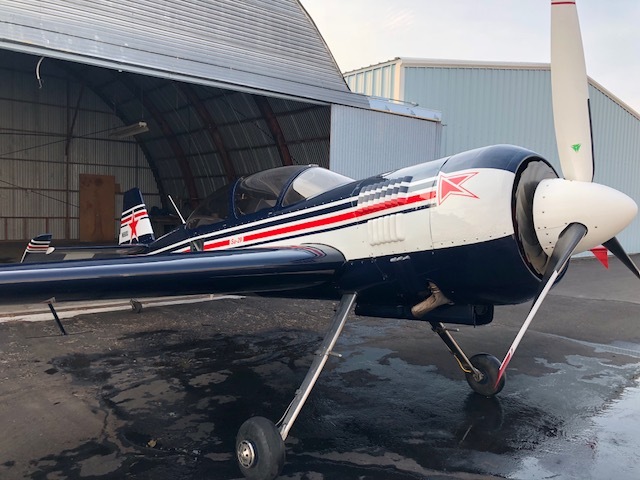 This entry was posted in Planes for sale, Sukhoi, sukhoi sale on January 10, 2019 by Wendy Lewis. 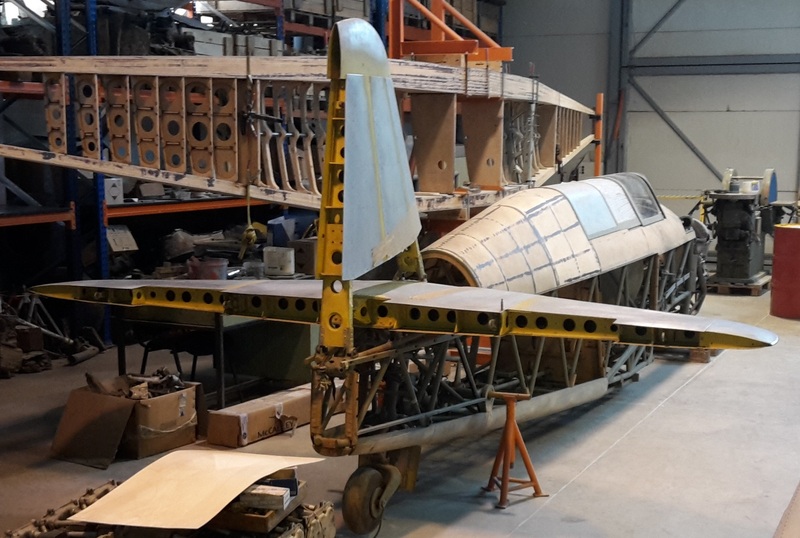 An extremely exciting ‘warbird’ opportunity that is already well advanced and which will produce one of the most desirable and rarest World War II fighters in the world. 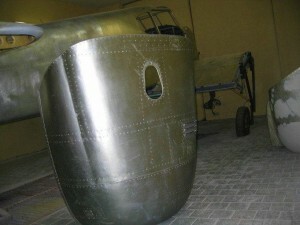 Above you can see photographs of the project in progress, in particular the spar and ribs, tail components and fuselage. 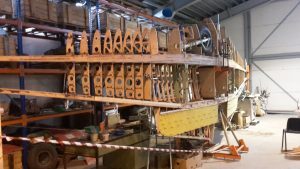 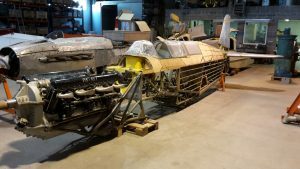 This is a TOTAL restoration being done to the highest possible standards of an original Yak-7B. It is NOT a ‘new production’ aircraft (fine though they might be), but a restoration of a Russian Air Force Yak-7B, which crashed in 1943. 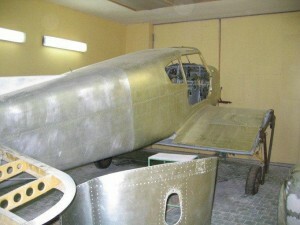 The aircraft’s history is known, and although clearly damaged the condition is reasonable. 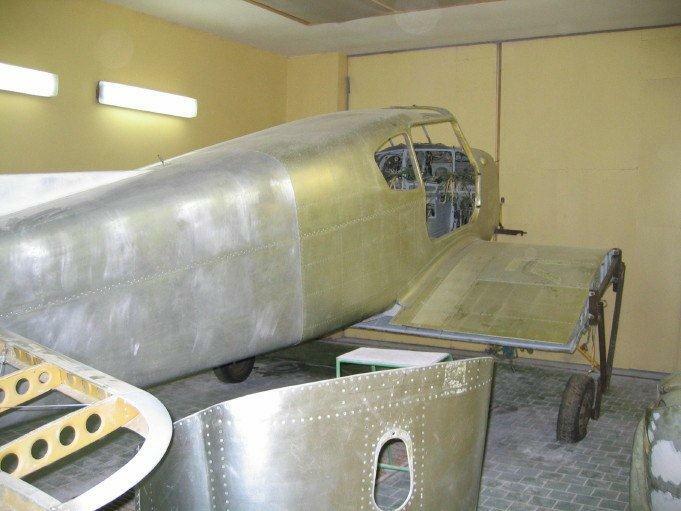 In addition we have a complete second aircraft, and two further Klimov engines. 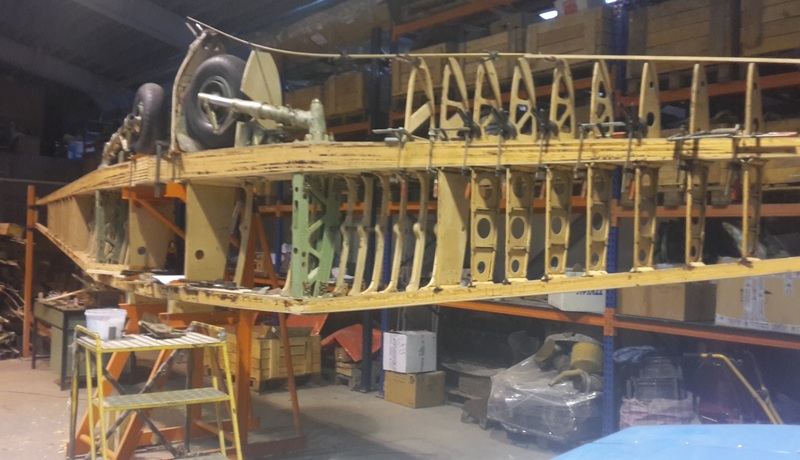 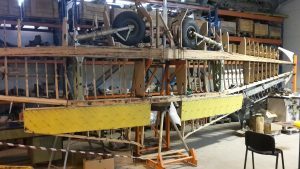 The original aircraft serial no 33153120 was a ‘high-back’ 7B and it is being restored as such. 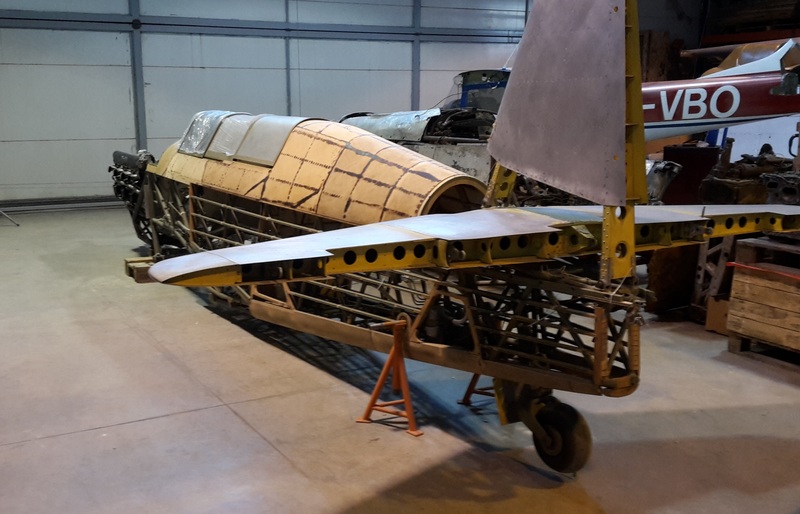 From the point of view of historical accuracy we would prefer that the aircraft continues as a high-back, but clearly a purchaser would have the opportunity to change it to ‘low-back’ 7B if preferred. 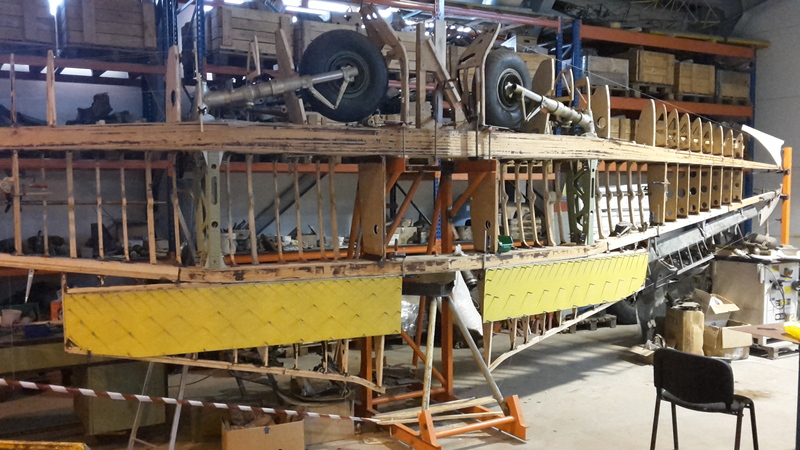 Currently the entire fuselage has been completed and most of the tail-plane. Clearly significant amounts of work remain, but we feel a 5-year programme from the date of purchase is realistic. This obviously includes the total restoration of an M105 Klimov engine and propeller. 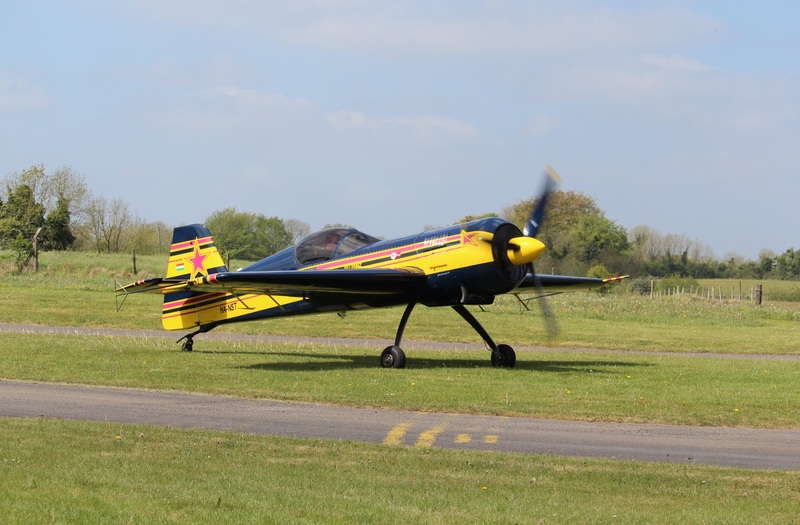 We would require a deposit and then stage payments on a formally agreed basis. We would be delighted to discuss all aspects of this rare and exciting project with all seriously interested parties. 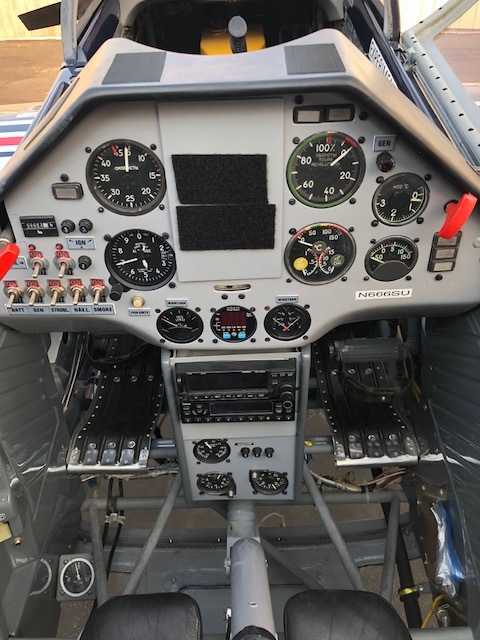 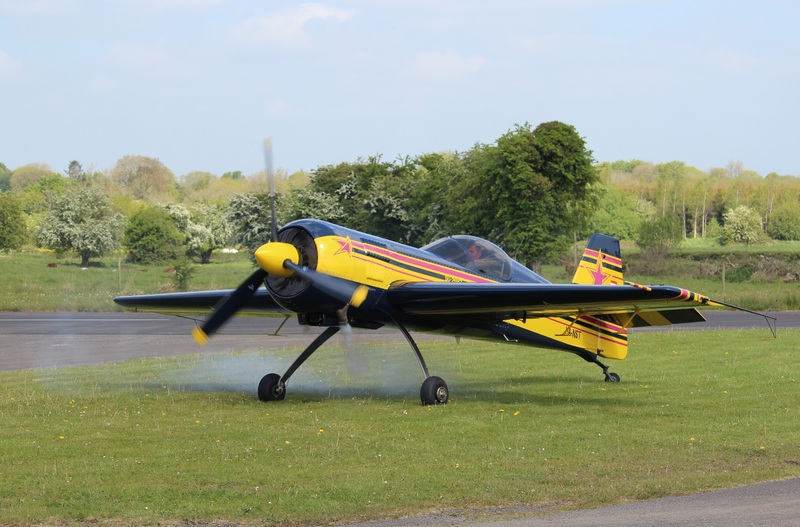 This entry was posted in Planes for sale, warbird, Yak, Yak sale on July 1, 2015 by Wendy Lewis.